Trauma, muscle tension, bulging discs and spinal stenosis can all play their part in contributing to back pain. If you have ever experienced back and neck pain, you know how excruciating and debilitating it can be. Even the simplest tasks can seem impossible. Traditional Chinese Acupuncture is the most widely practiced form of acupuncture and the type of acupuncture we practice in our office and therapy center. According to Traditional Chinese Medicine, the human body is mapped with “channels” also called meridians through which the energy of the body flows just like blood, lymph or electrical current through our nervous system. 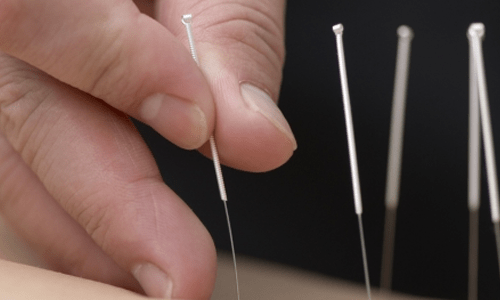 Acupuncture consists of inserting fine sterile stainless steel needles into specific points called acupuncture points to remove blockages and imbalances in the body’s energy flow, therefore positioning the body to heal itself, helping to reduce and relieve pain. Many people panic when they here the word “needles”. 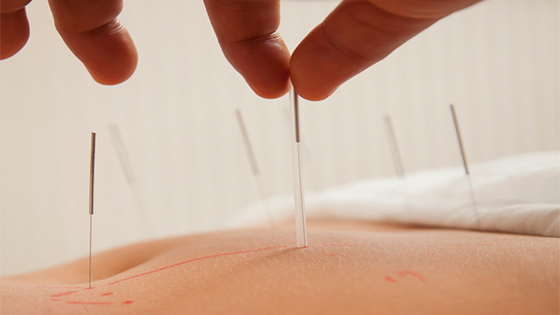 The needles that we use in acupuncture are very thin. They almost resemble the width of a strand of hair or a cat’s whiskers and tend to be virtually painless upon insertion and removal of the needle. In fact, many people become very relaxed during acupuncture treatments. For the ones of us who like science…Clinical trials have shown that the insertion of a needle in an acupuncture point stimulates the central nervous system causing the release of neurotransmitters such as endorphins (Beta-endorphin, Dynorphin; natural opiates estimated to be 10-200 times stronger than morphine), serotonin-norepinephrine and encephalin, all substances involved in pain mechanisms. 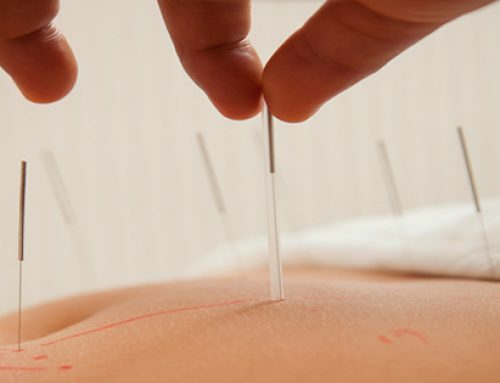 The use of acupuncture comes with many benefits; it addresses the source of the problem along with its symptoms, it reduces healing time significantly enabling patient to resume normal activities faster and it reduces the incidence of undesirable effects caused by pharmaceutical drugs and the cost associated to them. 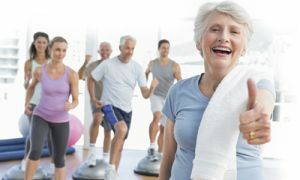 When used as part of a rehabilitative plan of care, the use of heat therapy increases soft tissue elasticity and blood flow, induces muscle relaxation, stimulates tissue, bone and nerve healing, reduces muscle spasms, inflammation, swelling and pain. East West Healing Solutions uses a type of heat therapy called moxibustion. 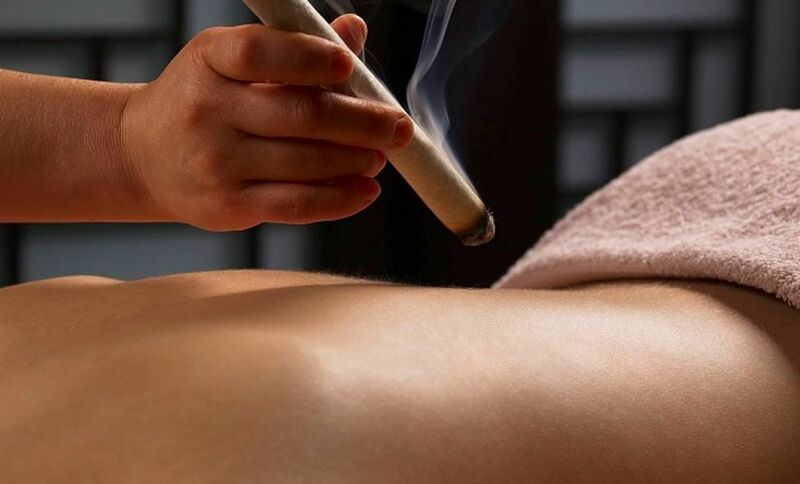 Moxibustion is an analgesic technique in which moxa, a flammable substance derived from the leaves of mugwort plants, is ignited. 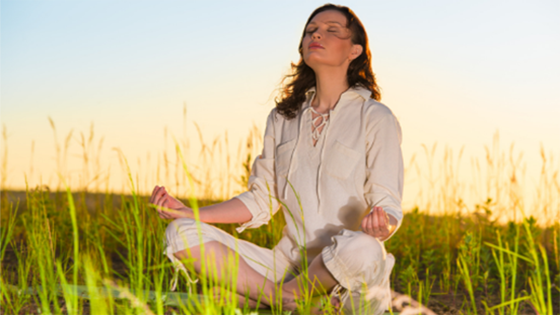 The technique is intended to warm regions of the body, as well as stimulating blood circulation and energy toward acupuncture points. It is often used as a supplemental treatment to acupuncture. 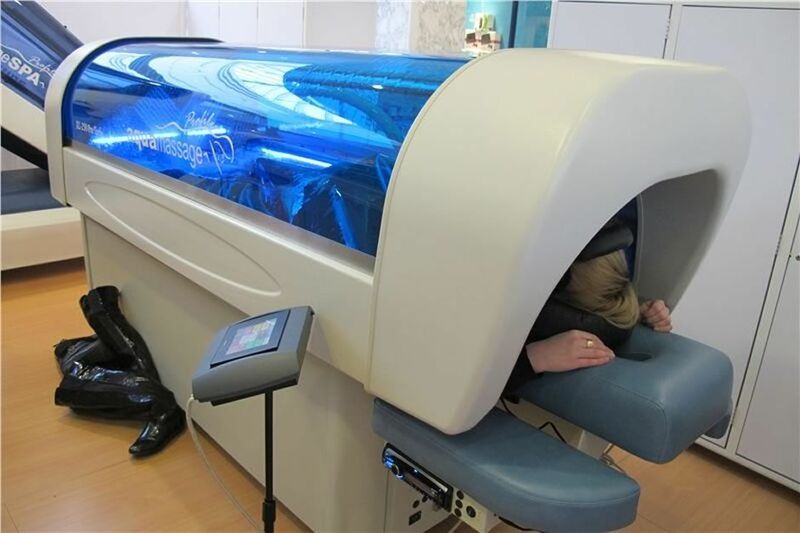 Another type of therapy East West Healing Solutions utilizes is cold laser therapy. This type of therapy has had substantial clinical evidence published in medical journals over the past 30 years. The findings show that low level laser therapy (LLLT) can be effective at stimulating tissue repair, reducing inflammation, relieving post-operative and musculoskeletal pain and postherpetic neuralgia, to only name a few applications. Light stimulates or inhibits cellular function according to its intensity and the time applied. When the right wavelength at the right intensity is used at the correct anatomical location for the right amount of time, therapeutic results are obtained. One of the primary mechanisms is the effect of light on cytochrome c oxidase and the consequently the unbinding of nitric oxide and release of ATP leading to improved cellular function. For anti-inflammatory effects we have found a measurable reduction in PGE2, TNF Alpha and IL-6 in the synovia surrounding damaged tendons and for analgesia high intensity lasers over nerve supply can inhibit fast axonal flow. Tuina massage, is based on acupressure theory. Acupressure is the practice of applying pressure to certain acupressure points in the body to trigger a similar healing response to acupuncture. This stimulation often relaxes muscles, relieves pain and helps to bring the body back into balance. Tuina practitioners use their palms, fingertips, and knuckles to press, tap, and knead. Neuromuscular therapy technique that applies pressure to muscles with the goal in mind to balance the central nervous system in order to addresses pain syndromes caused by postural abnormalities, nerve compression and lack of blood flow. Stretching – Restorative Yoga and Yamuna Body Rolling and more . . . Strengthening – Several variations of Contemporary Clinical Pilates and more! Aside from highly specialized classes, our calendar of events is filled with workshops and educational seminars. We encourage you to explore our website and our Wellness Studio where you can discover many therapies and programs that can help you achieve pain-free living, increased flexibility and an overall sense of well-being. Dr. Marie Perkins, OTR/L, LMT, DOM, Dipl. Ac. – Qualified to Help! 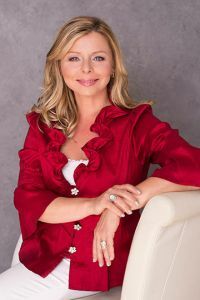 Dr. Marie Perkins works with each of her patients creating and developing a personal healing and health plan, giving them the best course of treatment for the best outcome. Dr. Marie Perkins is one of the most recognized practitioners in Palm Harbor, Florida as a “non-pharmaceutical” pain specialist. Stop hurting and start living! 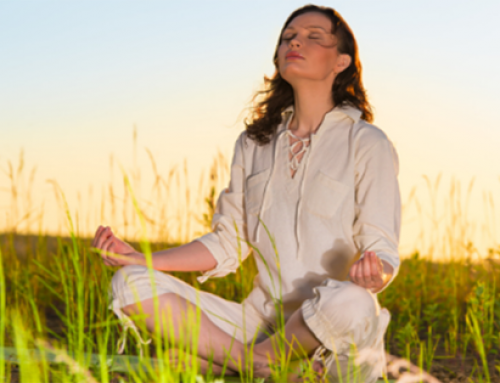 Contact East West Healing Solutions today for a FREE consultation. Discover how we can help you start living pain free again.